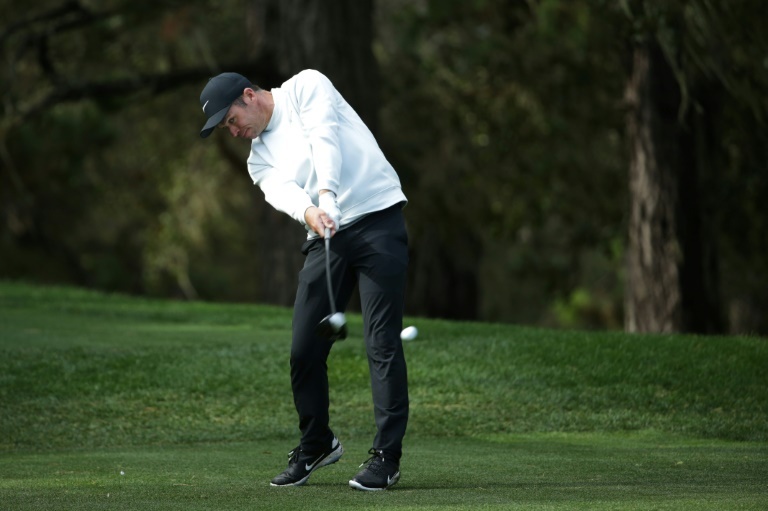 GOLF NEWS - England's Paul Casey fired six birdies in a five-under par 65 on Saturday to pull away to a three-stroke lead over five-time major winner Phil Mickelson at the Pebble Beach Pro-Am. After a second straight bogey at the 10th, he rallied with a birdie at the 13th, where he landed a wedge three feet from the pin, and an eagle at the par-five 14th - where he stuck his second shot within four feet. "The juices were going. Because of that I'm playing better," said Casey, who was enjoying the Pro-Am experience, which can test the patience of the pros - especially with the kind of soaking weather that has further slowed things this week. "It's such a joy playing these courses," added Casey, who is seeking a third US PGA Tour title. "I've always loved Pebble - how could you not?"